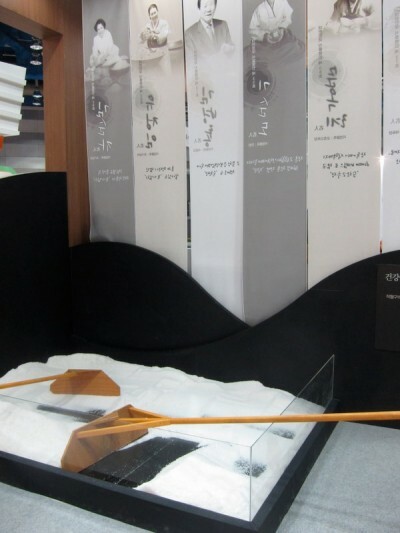 Kyotofu- the award winning Japanese dessert and sake bar from New York has made its mark in Seoul! Pure decadence: their signature sweet tofu=insanely delicious! Welcome to Seoul in the City! 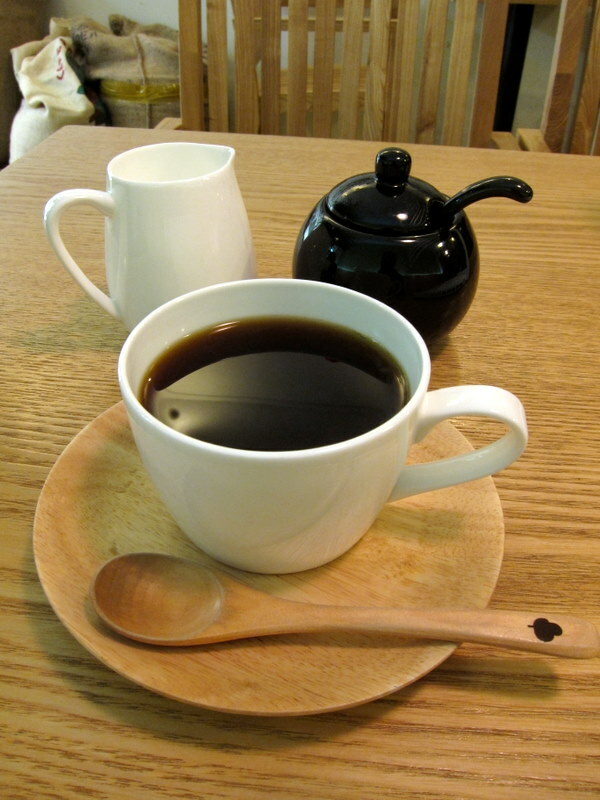 As my first official post for my new site, I would like to re-introduce one of my favorites-coffee bangatgan-커피 방앗간 in Samchungdong. It's a treat when I go to this spot, since it's a bit far for me. Their novelty: to leave your mark, you can write notes or doodle on their custom napkins, and just tape it anywhere in the cafe...literally. 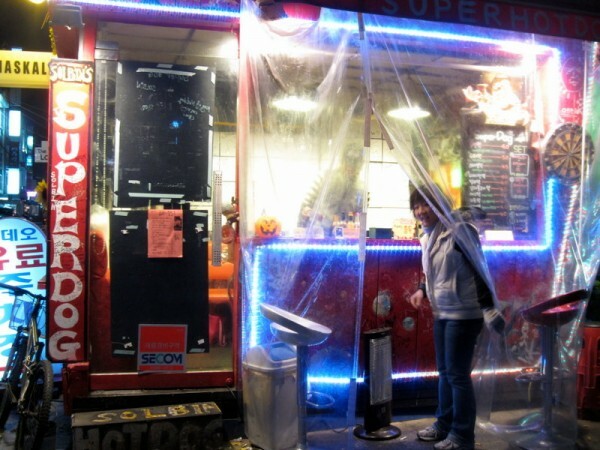 One of my favorite late nite snacks in Seoul-Solbin's Superdog in Apkujung! Introduced by my friend Tina last summer, I don't know if it's a curse or a blessing! Hahahaha...both I guess. Tina and I always make a stop before heading to Sahm bar...sometimes we'll even go twice (before and after Sahm). Yes, 2 crazzzzy ladies can never get enough of these dogs! Good friend Tina and I have discovered this bar this past summer, making a pact that it would be our 'secret' bar. Sahm. Needless to say, it's THE perfect spot for us! 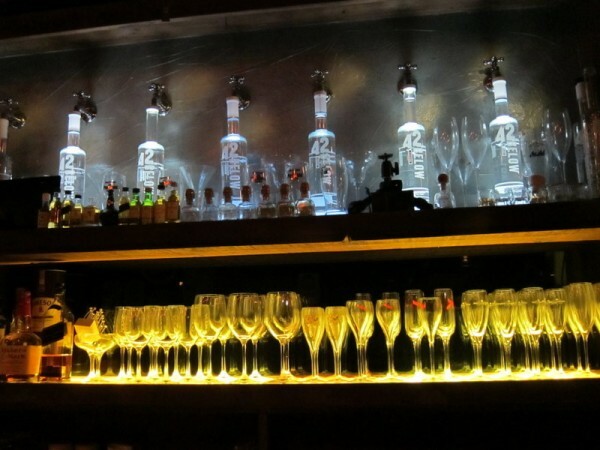 There is simply no other bar like this in Seoul! They opened their doors late spring of 2010, mainly attracting folks in the bar/entertainment industry. It's tucked away in the alleys near the famous Rodeo drive in Apkujung, so it's hard to spot stragglers just dropping a visit. The owner and former model Jonghwan Shin, has been working in the industry for over a decade, and brings his honed skills to create 'his sanctuary'. Not to mention the 2 other bartenders are currently models as well...uh hum. Well, this isn't the sole reason why Tina and I make this our second home, as everyone teases us about. To me, Sahm is where 'The Green Mill meets The Violet Hour'. Two Chicago bars that are truly dear to me, and absolutely miss! The lure: making your perfect drink. 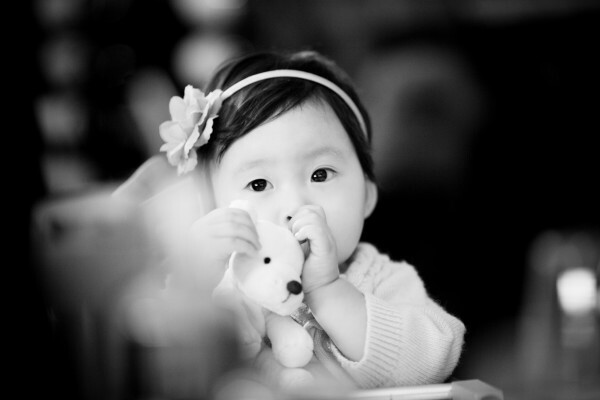 This is a love letter to my beautiful niece Audrey Haeun Lee. A letter long overdue...for my close friends, you guys know how crazy I am about this little bean! There hasn't been one get together where I wouldn't go online and showcase her photos! kkk. 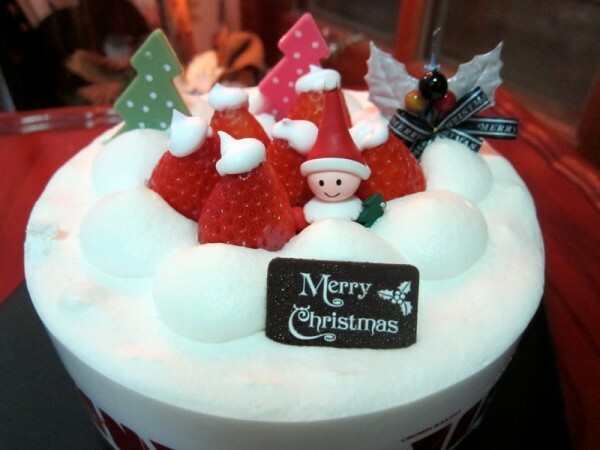 Missing home like crazy this holiday season...must say it really didn't feel like Christmas here in Seoul! The traffic-road and foot- was absolutely crazy on the 24th and the 25th. Everything was pretty much open both days, and all of Seoul was out and about. I stopped by Myung-dong on the 25th with my roommate, I just about died in the crowd...plus the weather was quite brutal this past week! All in all, I'm very blessed to have close friends around me, who have made my first Christmas in Seoul amazing! Would not have have spent it any other way! To my devoted readers out there-thanks for keeping up with my blog, I am truly grateful for your encouragement as well as your continuous support. You guys are my true kindred spirits! For my readers out there, you may have noticed that I have so many 'favorite' spots around Seoul...but I wanted to blog about a few spots that are truly dear to me, and love taking my close friends to! I was tempted 'not' to blog about this for a while...but oh what the heck! Sharing is caring :) This is to my fans out there...perhaps I'll bump into you at these spots one day! Barlin (pronounced Baerlin)-a modern, mid-range German restaurant located in Susong-dong, heralds a glimpse of Europe to Seoul. I recently stumbled upon this place with Chef Darren, and we both looked at each other and said 'finally, proper sausages in Seoul!' Authentic German Cuisine is truly a hard to find in Seoul. Although I wasn't a huge fan of their starter bread (nothing like The Spice's bread!) and their sauerkraut...it was just okay. However, their sausage mains were spot on, and the service was deserving. 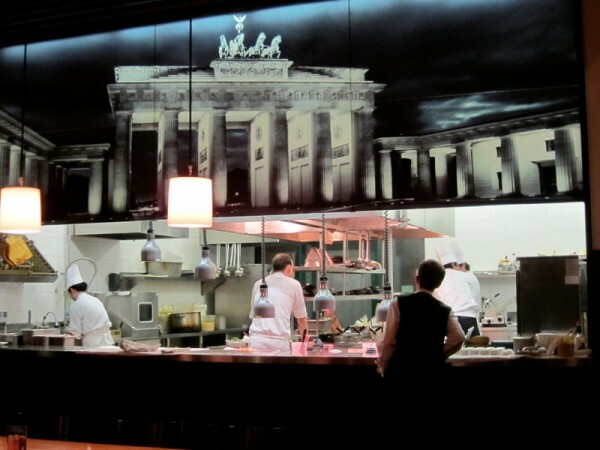 Loved their open kitchen concept with the custom mural above it, which added a refined element to the space. Definitely would like to revisit soon to try their sausage schnitzel! Seoul Food Week 2010 was held at Coex on November 18th-21st. Over 600 companies participated in the exhibition, with more than 80,000 domestic and overseas visitors! The purpose of this exhibition was that at least 6 kinds of food fairs will be held simultaneously so that exhibitors and visitors will be able to learn a variety of information about general food, agro stock, rice, food packing, kitchen machinery, hotel & restaurant, etc. under one roof. This day was spent to pamper Sarah...I found the mandoo place that I so craved for all these years! 'Sadong Myunok - 사동면옥' is a famous mandoo (Korean dumpling) restaurant that my cousin took me to 4 + years ago, and couldn't find it a few months ago. 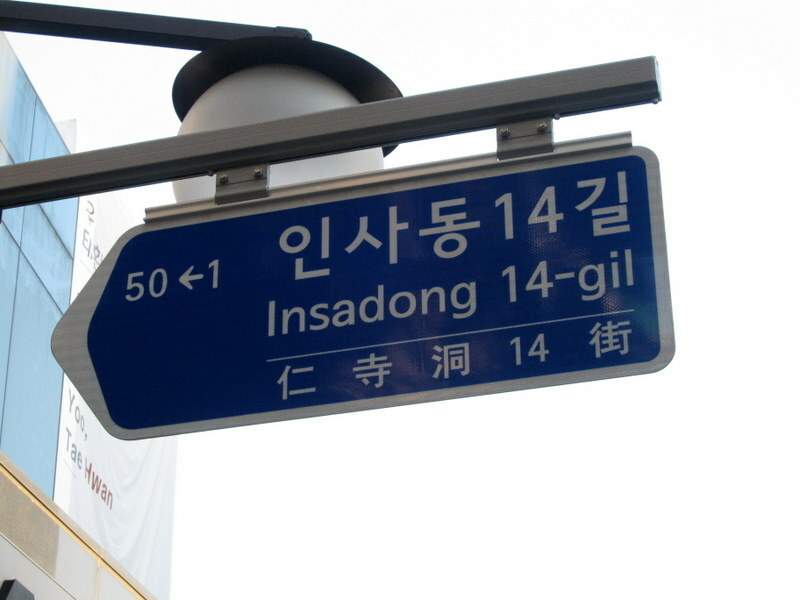 But this day, I just couldn't leave Insadong until I found it. Their mandoo soup totally hit the spot, then picked up a 'hoduk' on my way to a tea house. Friends have been telling me to check out Changdeokgung Palace since I got here, and I picked the most perfect day to spend my day off...the weather was amazing! The changing of the leaves were absolutely speechless. 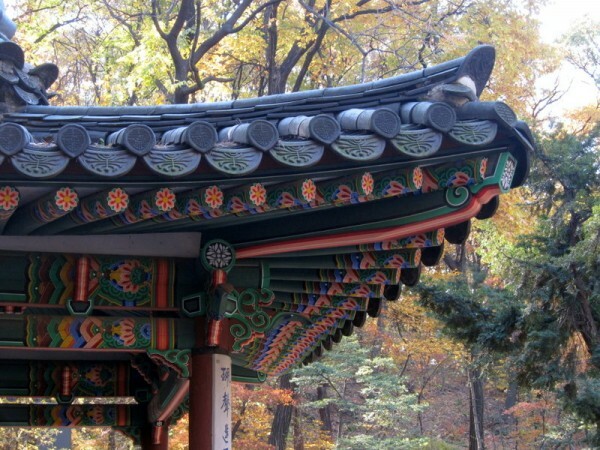 Inside the palace, you can tour the 'queen's secret garden'-a 2 hour tour for 8,000 won. Note-there are specific tour times, and must get there early to reserve a spot! My group was close to 100 or more, a pretty diverse group. A few loners like myself, with their cameras ready in one hand, and hot coffee in the other. It was a sweet, leisurely walk throughout the palace grounds...great time to spend with your significant others, or friends in town! Spent a Saturday afternoon with friends to check out this fairly new brunch spot 'The Page' in Bangbae-dong. Their menu-pretty straight forward with very reasonable prices...really enjoyed most of the dishes, however my friends and I came to a conclusion that the portions are smaller than it looks. 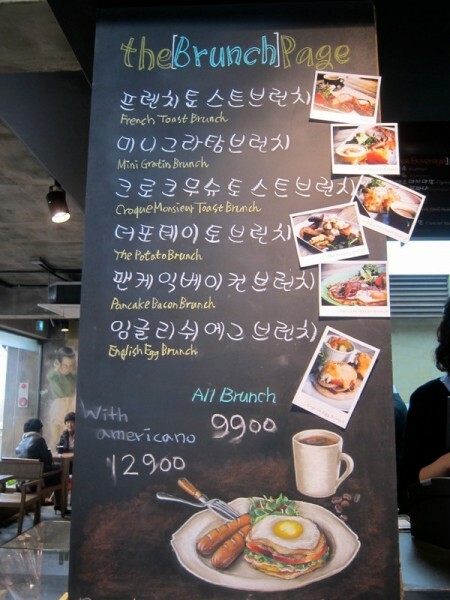 So if you do go there, I would advise getting a side of waffles (mini waffles start at 3,000 won). My favorite was the English egg muffin (their take on eggs benedict with beef instead of Canadian bacon). The interior is to the point. Minimal, the way I like it. 3 floors, with private sections if you would want to hold meetings. Wi-fi available, valet available, however they do not take reservations. The place is quite large, so you shouldn't have a hard time finding a table! Last weekend, we had a chance to walk along Bondi Beach to Bronte Beach, and see all the beautiful sculptures part of the 'Sculpture By the Sea' exhibit. They only have it for 2 weeks, and I'm glad I was still here to see it! The concept for Sculpture by the Sea is the culmination of many years thinking, where a new step in the thought process came up every year or so. It was absolutely stunning! Kristi recently explained the term ‘yummy mummy,’ which is a trendy, urban mom who mostly spends time taking care of kids, doing yoga, and having coffee at the parks with their other yummy mummy friends! Not to mention, they have the resources to really take advantage of the ‘yummy’ part. Hrm...this sounds like some of the mom’s I know in Chicago! Last week, we spent an afternoon at Centennial Park with Kristi and some of her friends...enjoyed a picnic lunch on a beautiful day, with 2 adorable kids! I was just amazed at how many mums and their kids were at the park, on a Thursday afternoon...what a life I tell you! It seems like Sydney is a great place to raise a family-so green, the pace of life is great, and people here take their ‘free time’ seriously. I guess when the weather is perfect almost all year round, how can you not be out and about with outdoor activities! I have been walking around for weeks, checking out shops, taking photos, and at one point, I just had to take a break! Mainly because my nikon is so freakin heavy, and walking around with it drives me crazy...especially when I walk a few hours a day. I was only able to take a handful of photos so far to share...but stay tuned! One of the buildings that I absolutely adore is the ‘Queens Victoria Building,’ a.k.a. ‘QVB.’ One of the oldest buildings in downtown Sydney that was built in 1898, has stunning architectural details that include stained glass windows, intricate mosaic floors, and two large mechanical clocks-each featuring dioramas and moving figures from moments in Australian history. The QVB takes up an entire block on George Street, which originally housed street markets. Now it houses 200 shops, cafes, and restaurants! I was also fortunate to have high tea at the tea room, located on the top floor. The best high tea ever, and I think I ate a whole bowl of clotted cream myself!! !